The week before the election the Russian high command announced that Washington had convinced the Russian military that Washington intended a preemptive nuclear first strike against Russia. No European leader saw danger in this annoucement except Le Pen. No European leader, and no one in Washington, has stepped forward to reassure the Russians. In the US apparently only my readers even know of the Russian conclusion. Simply nothing is said in the Western media about the extraordinary risk of convincing Russia that the US is preparing a first strike against Russia. Nothing in the 20th century Cold War comes close to this. Le Pen, as Trump did prior to his castration by the military/security complex, understands that military conflict with Russia means death for humanity. Why were the French voters unconcerned with what may be their impending deaths? The answer is that the French have been brainwashed into believing that to stand for France, as Marine Le Pen does, is to place patriotism and nationalism above diversity and is fascist. All of Europe, except for the majority of the British, has been brainwashed into the belief that it is Hitler-like or fascist to stand up for your country. For a French man or woman to escape the fascist designation, he or she must be Europeans, not French, German, Dutch, Italian, Greek, Spanish, Portuguese. 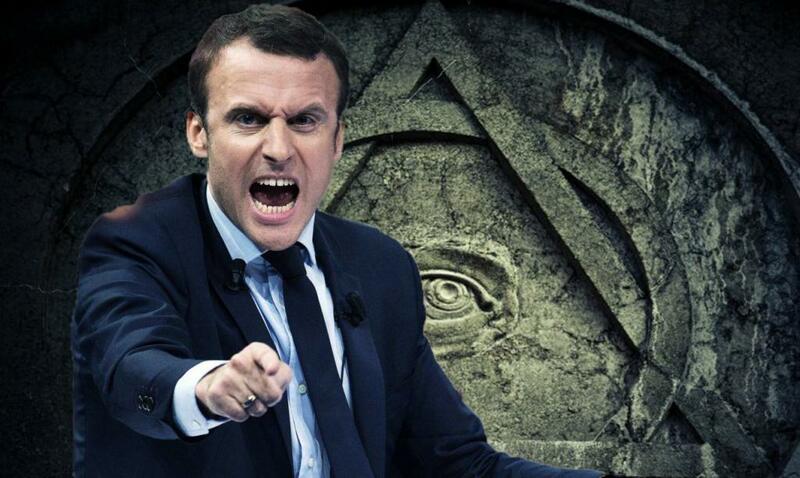 Brainwashed as the French are that it is fascist to stand up for France, the French voted for the international bankers and for the EU. The French election was a disaster for Europeans, but it was a huge victory for the American neoconservatives who will now be able to push Russia to war without European opposition.